Last Friday I was joined by Life, Business and Corporate Coach, Ann Bakkes on the WaAfrika Online show. Ann was diagnosed with cancer twice while she was pregnant. 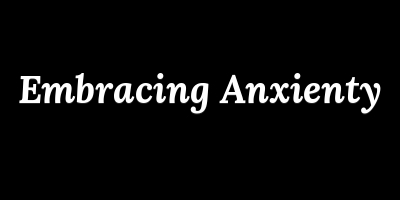 Our topic was embracing anxiety; we also touched on the causes of anxiety and how embracing it is better than suppressing it.